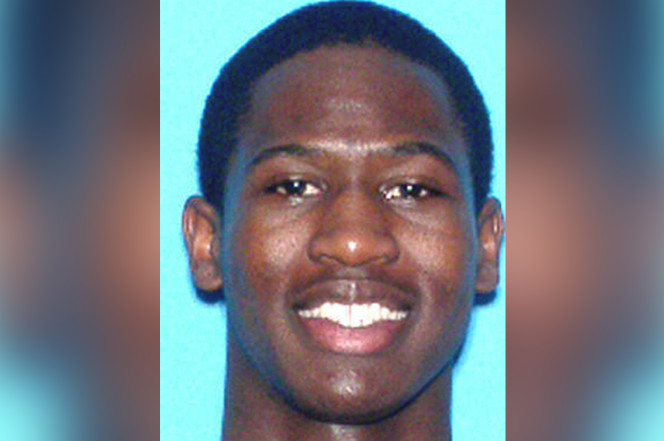 Florida cops have arrested 24-year old man for the four murders in a Tampa Florida neighborhood. Howell Emanuel “Trai” Donaldson III was arrested after a tip about a gun at a McDonalds according to NY Post. Donaldson was a walk on for the St. Johns Red Storm basketball team in 2011. He graduated from Queens University in 2015 with a sports management degree. Police were notified when Donaldson gave his boss at McDonalds a 9 mm gun. Donaldson asked his boss to hold on to it while he go a check-cashing place nearby. Four people were killed at random since October 9.